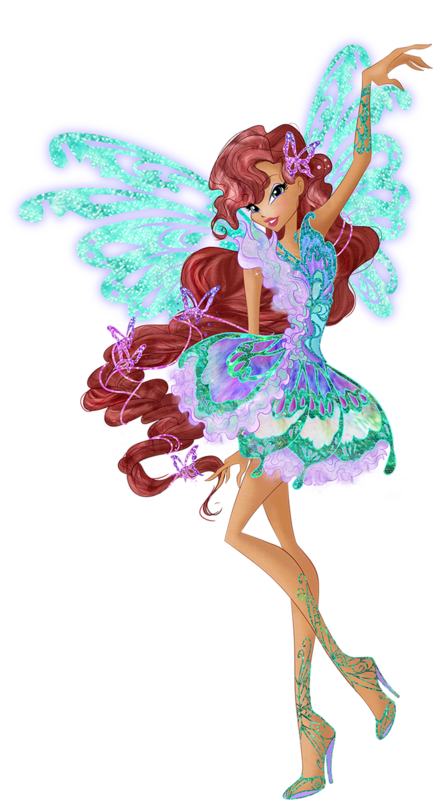 Re: Why does Flora's Sirenix pose has the same pose as her Believix? Probably because they wanted a "shy" pose in both pictures and couldn't think of any other ones. (When I draw these types of characters, I like to draw their hands behind their back sometimes--but also because I'm bad at drawing hands. Rainbow recycle's a lot of their poses. 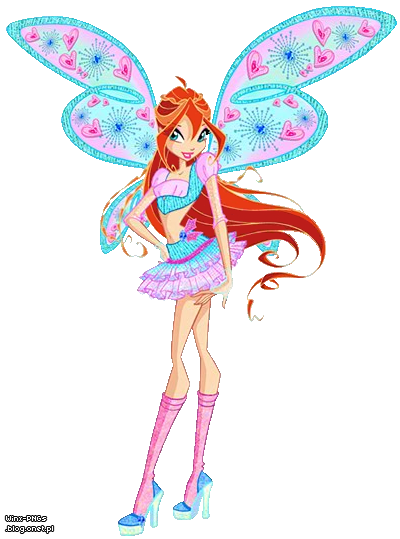 If you look as the Bloom Sirenix on the Nick site, there's an old Believix with the same exact pose. 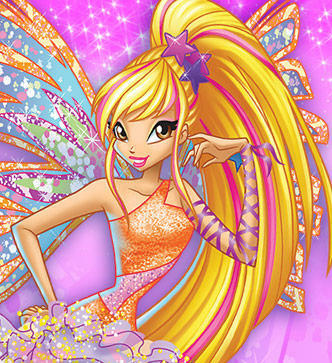 And even with Aisha; she has the same pose as the one on the Winx Club official site. The pose between Flora and Stella are similar. Rainbow loves that pose! 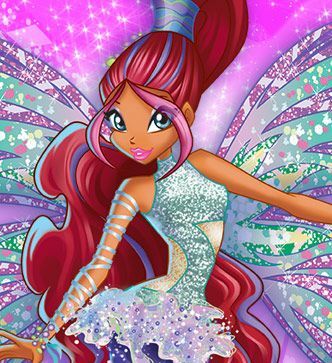 They don't only re-use Flora's believix pose for Sirenix, they re-used Tecna too and that's not cool :/ WE WANT NEW POSES! Nah, Nick didn't draw them. They ran out of ideas for poses. So they recycled poses. A LOT OF THEM. Rainbow is too lazy to draw new poses, so they recycle old poses. I wish they were more original. 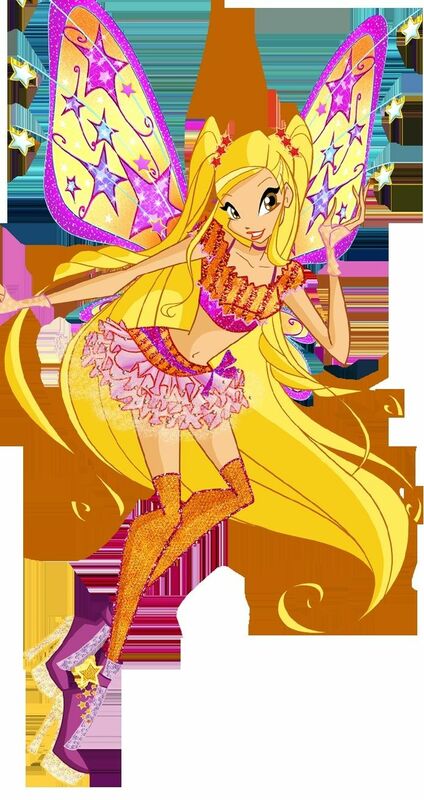 ^ I could see Bloom making a heart sign with her hands like Amu from Shugo Chara or (perhaps more well-known to Americans) when Danny Gokey performed on American Idol. It would fit her whole motif. I've never seen Bloom making heart signs like Amu (Cool! Shugo chara!) And the pose that Hilareeh just shown is soooo similar!